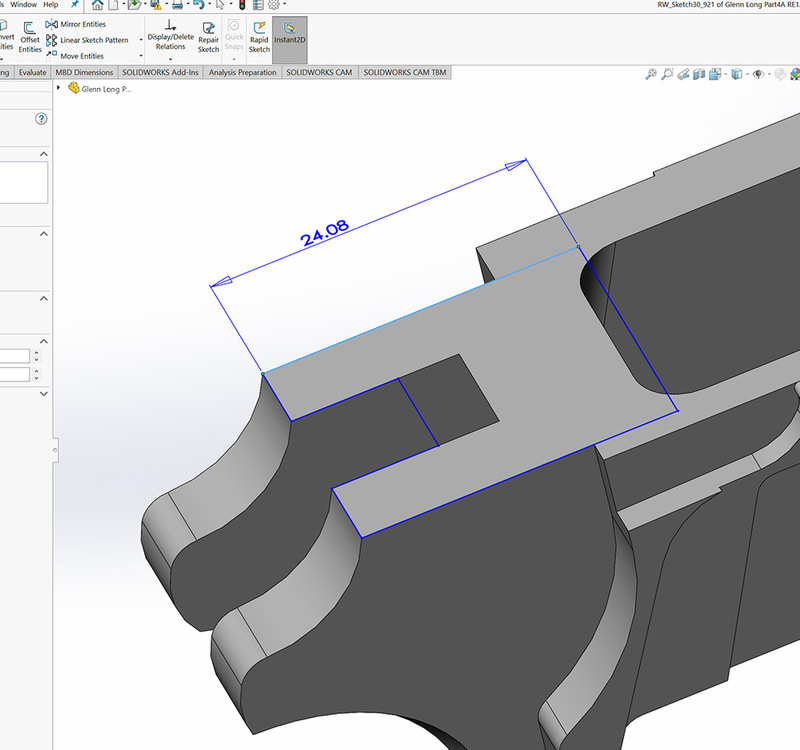 When Do You Need Mold Injection CAD Services? Mold Injection Services is the process of having your part(s) made through a manufacturing process by injecting molten material into a mold. 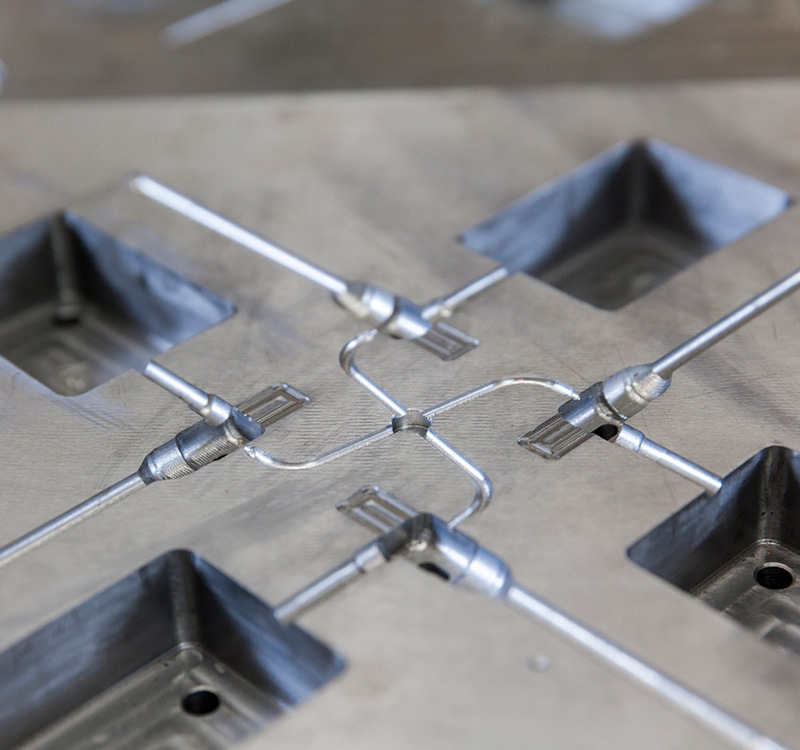 A simple mold will typically have two halves and during the injection process the two halves are pressed together and then the molten material is injected into the mold and fills the open cavities, your part shape, then cools. 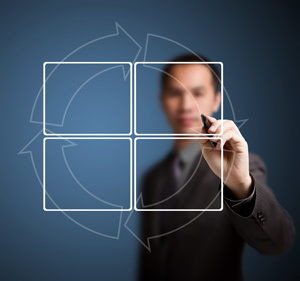 The two halves are separated, and your part falls out and the process is repeated. 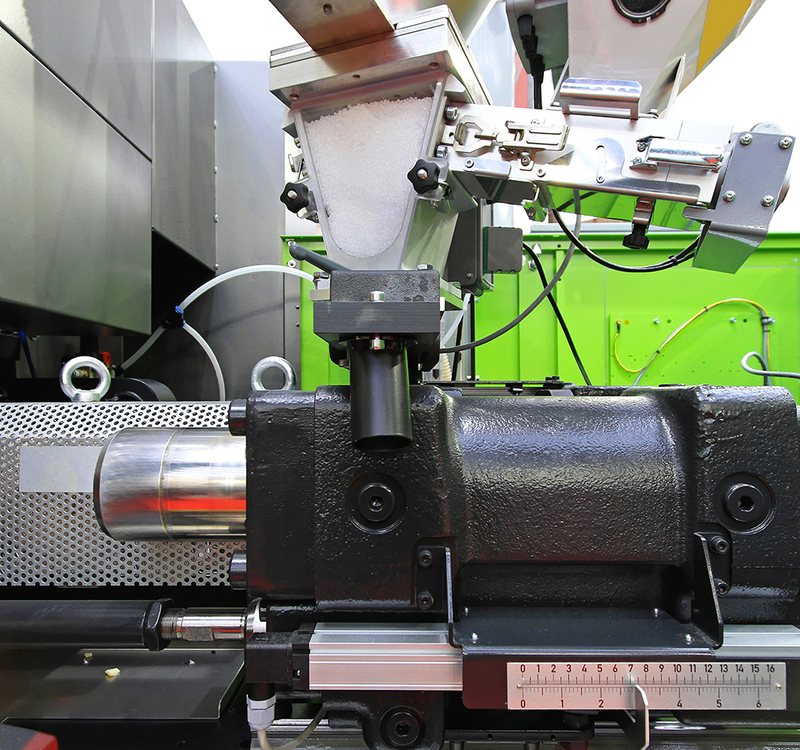 Before the injection mold company can make your part(s), a mold needs to be machined. The mold company will need a 3D CAD file called a .STEP file. This is where we come in and design your part(s) and turn them into 3D CAD drawings. Once completed we provide you with a .STEP file that you can take to any mold or CNC company. In its simplest form 3D CAD designs or drawings can be viewed on a computer screen as a real physical part when rotated. The advantages are many over 2D Drawings. The true power, if your part is designed correctly, is providing you with the correct file format to get your idea, part or design made right the first time. Most Popular file formats Idea2Parts will provide to have your mold created! *.stp This file is a "general" STEP format. AP203 defines the geometry, topology, and configuration management data of solid models for mechanical parts and assemblies. This file type does not manage colors and layers. *.stp This file includes everything as the STEP AP203 file but adds color, layers, geometric dimensioning and tolerance and design intent. AP214 is considered an extension of the AP203 file. STL *.stl This file is a file format native to the stereolithography CAD software created by 3D Systems. STL has several after-the-fact backronyms such as "Standard Triangle Language" and "Standard Tessellation Language." Solidwork Part *.sldprt Is a file extension for an image file used with Solidworks CAD software. This file contains a 3D object or part that can be combined with other parts to create an assembly. IGES *.igs This file is a graphics file saved in a 2D/3D vector format based on the Initial Graphics Exchange Specification (IGES). IGS files are used by many CAD programs as a standard ASCII text-based format for saving and exporting vector data. The ability to talk through your design with you and all the steps to get your product completed after you have your 3D CAD files. We have the ability to 3D print your part(s) in house so you can test your part before you have them made with an injection mold company or CNC company. We can provide you detailed drawings for your records.